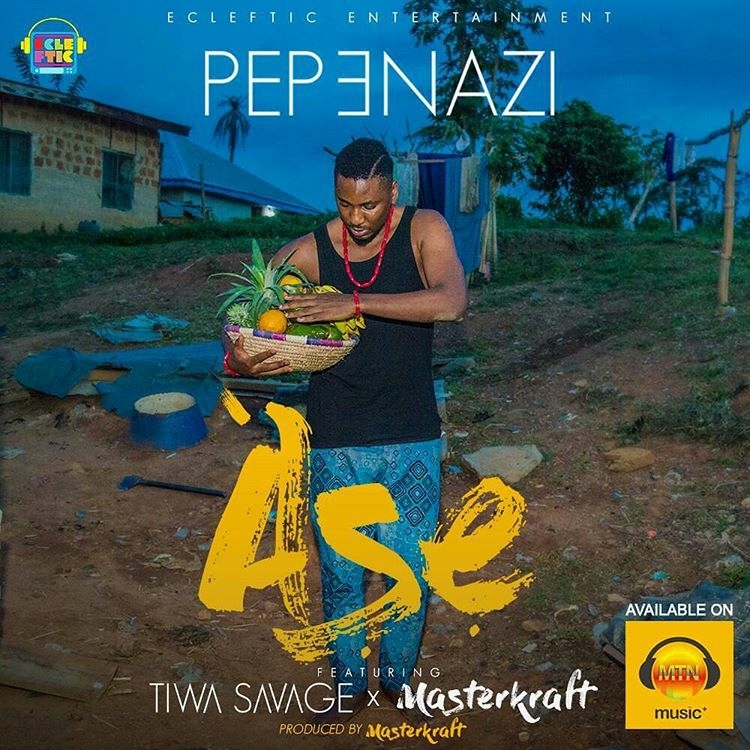 The latest collaboration in town- Peenazi X Tiwasavage X Masterkraft drops this smashing audio thats ready to trend big time! 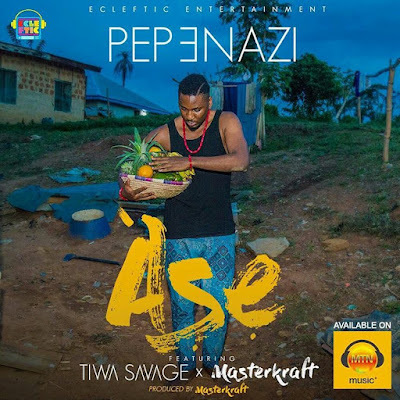 Amazing vocals by the Ecleftic Entertainment star- Pepenazi and crowning it all, the ginger produced by Tiwa Savage and Masterkraft... Hot Hot!